Nestled in the mountains of San Diego County is the picturesque town of Julian, California. The town bears the distinction of being an official California Historical Landmark, and visitors to this quaint village will certainly understand why. 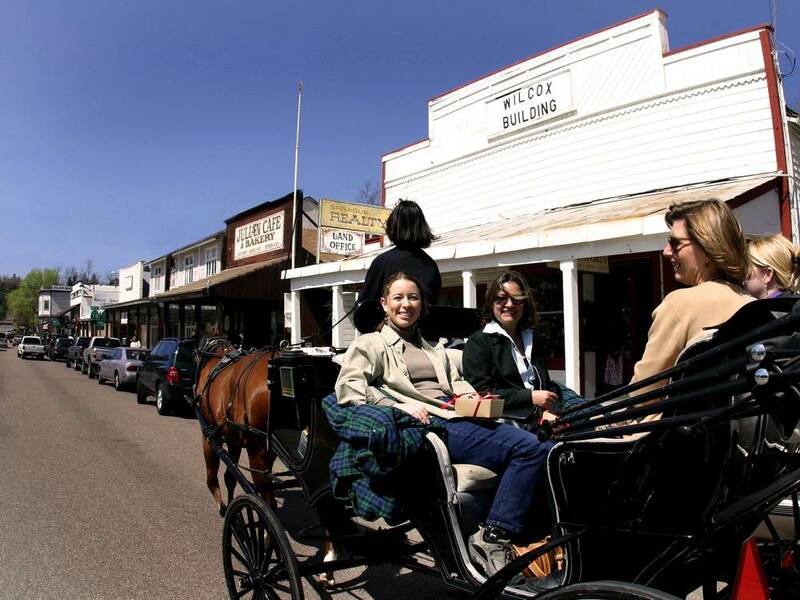 Stroll through the town, take a romantic carriage ride along the main street, and imagine you were witness to the exciting Gold Rush days in Southern California. View my PHOTO GALLERY of Julian images.